Have you heard this tale of a Sufi saint who, way back in time, stole some coffee beans from Arab traders and planted them on a sloping hill in one of the most beautiful places on Earth? No? 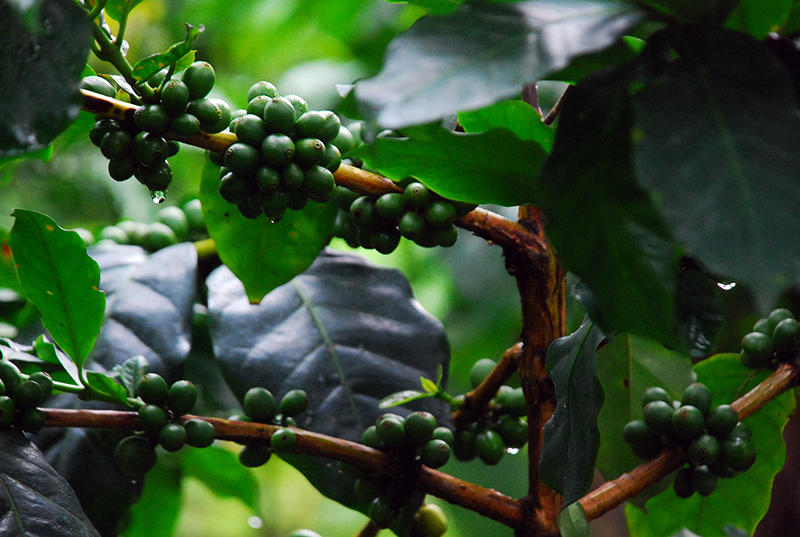 OK, then thank me for introducing you to the story of how coffee made its way to Chikmagalur in India. (After you are done thanking me, do read more about Baba Budan and his seven seeds here: http://madrascourier.com/insight/how-coffee-came-to-india/). With that sorted, let me ask you another one: What’s better than a day spent indoors amidst lush greenery, listening to the pitter-patter of rain outside, sipping some of the most amazing coffee you have ever tasted while turning the pages of that book you have been wanting to read? A day spent binge-watching episodes of your favourite TV show while munching on some pizza, you say? OK you win. But in the interest of taking this blog post forward, let us agree that the former is better. Deal? Deal. 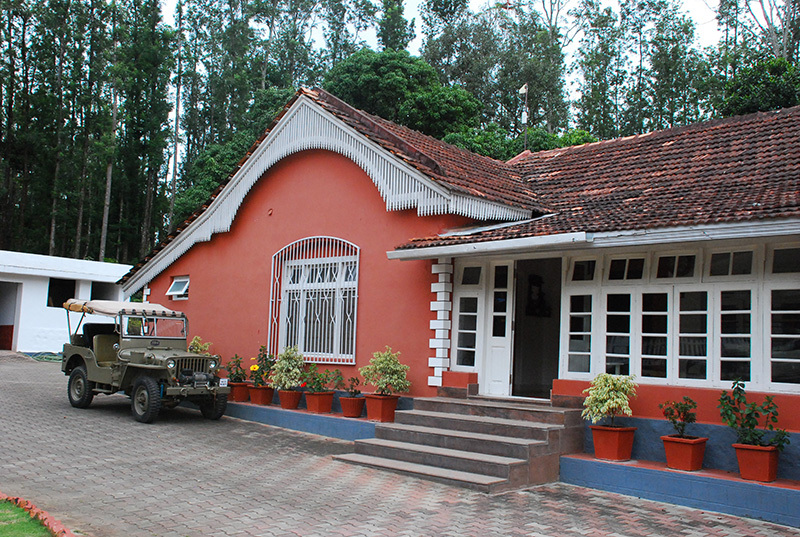 So that’s how I spent a few days earlier this month – relaxing in Chikmagalur with family. 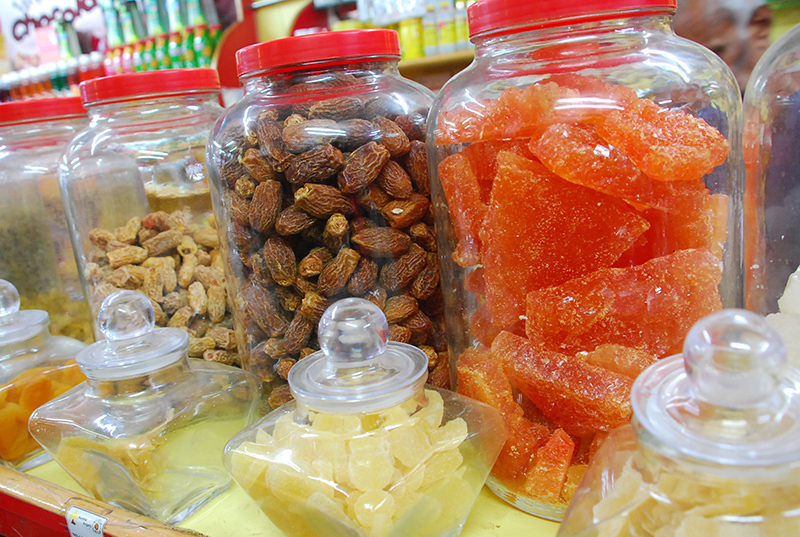 Now, Chikmagalur is not new to me. 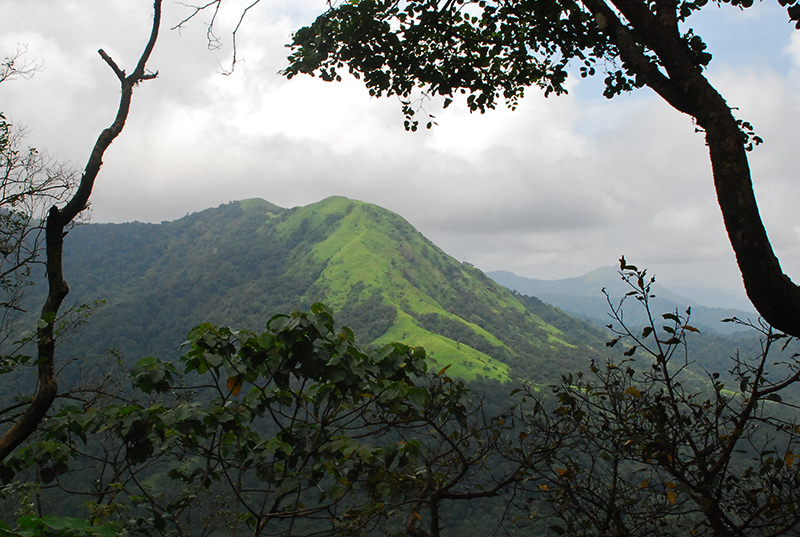 This is a place where my friends and I go every year to enjoy the rains – Chikmagalur gets some heavy rains, and we spend a few hours walking in the rain. Every year. We call our trip…the…wait for it…’rain walk’. Here’s the general format of our rain walks: The preparations start a few months in advance, with us playing meteorologists, trying to predict which of the days Chikmagalur would be getting the heaviest of rainfall that year. With a date fixed, everyone is assigned a role – mainly who will bring what eatables (and drinkables). On the D-day, the dozen or so well-rounded middle-aged blokes that we are, rent a mini bus and drive down to the ghat section enroute to Chikmagalur. We then tumble out of the bus and begin walking in the rain. We howl, wave to passing vehicles, and generally act stupid like kids do in an arcade. 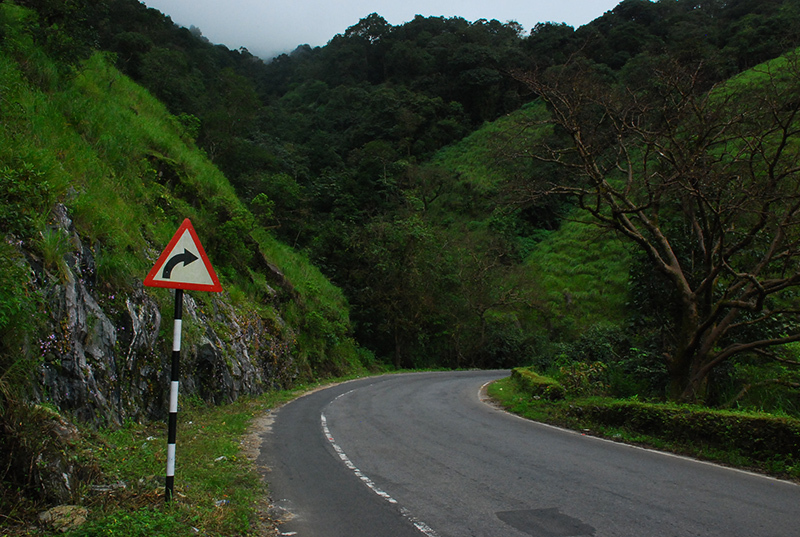 There have been instances where our acts scared passing motorists too – imagine turning a blind curve in the ghats (where visibility is already low with mist and rains) to encounter silhouettes of a dozen or so bear like creatures. That would be enough to make one jump out of his/her skin, which is what befell a hapless 2-wheeler driver, who almost swerved off his path into the valley below. Luckily for him, he made a narrow escape and lived to see another day. We’re just glad that we gave him a story (of how he narrowly escaped a sloth of bears) that he could narrate to his grand kids. Back to the walk. So after our 2 hour stroll in the rains (which completes the workout quota for the year for most of us in the group), we land up at one of the many coffee estate bungalows, have a kingly lunch, and decide to spend 10 minutes resting to shake off all that fatigue from the heavy workout we had earlier in the day. A symphony of snores (in surround-sound) follows. 4 hours later, the groggy bunch wakes up one by one, ready to tackle the next big thing: dinner. We eat, sleep and return to our respective homes the next day. What fun! Of course, we have also done clambering up mountains, bathing under waterfalls and other fun stuff too – but through the years we figured out what our priorities were, and have since stuck to those. Now, this family vacation that I went on – it was a hastily planned one. 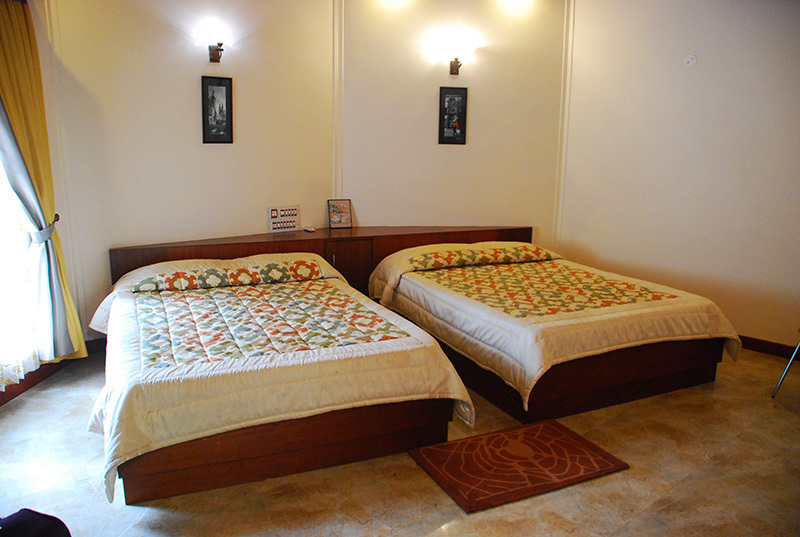 Since it was a long weekend, most of the accommodation options in Chikmagalur were fully booked. But homestay rated #47 by Trip Advisor proved lucky for me. They had a cottage available! I booked it immediately. 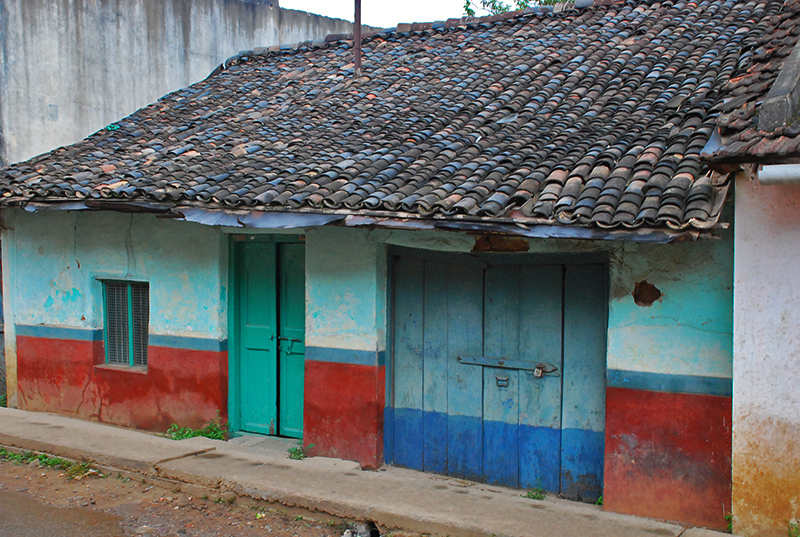 Soudhamini Home stay, though did not evoke dreamy images in my mind like a ‘Crows nest cottage’, or ‘Misty greens home stay’ did, turned out to be a hidden gem. 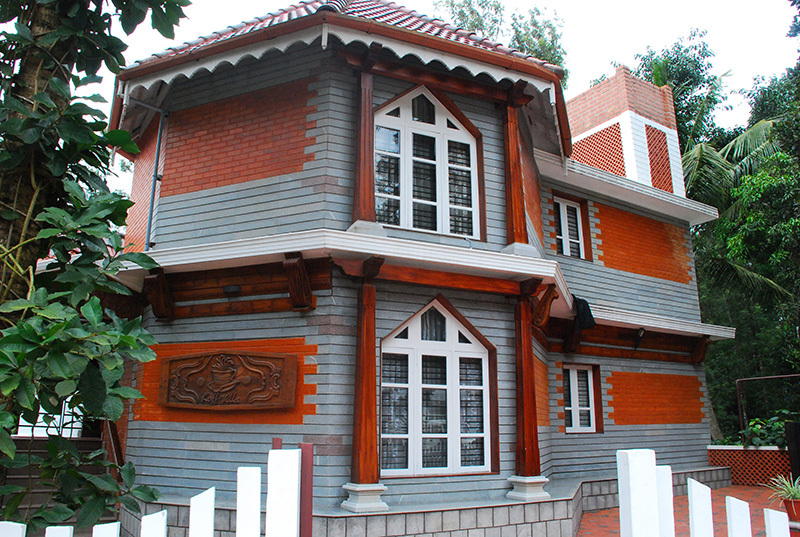 Their cottage – named Koff Villa – was built like an independent two-storey house, with one very well kept room on each of the floors and had a common dining area. The host – Vasavi – was very friendly and kept us supplied with some great coffee and delicious food. 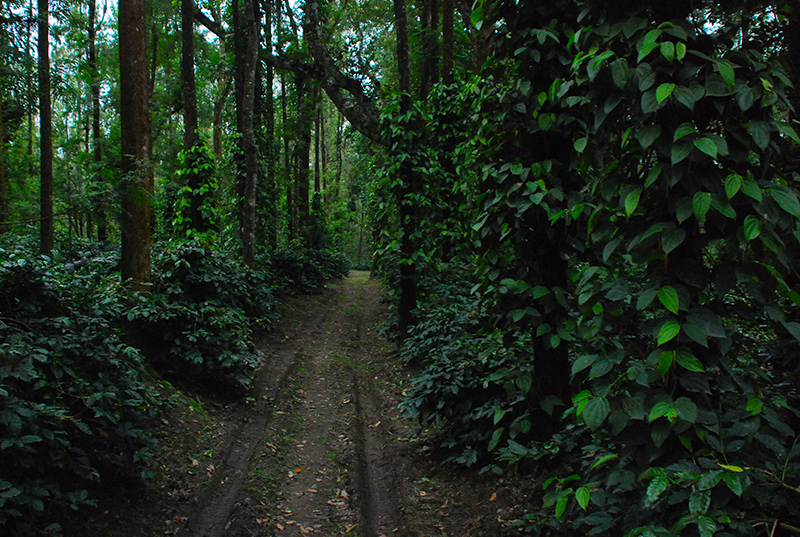 A drive though the coffee estate, a stroll though the little Chikmagalur town and some time spent doing nothing really helped us recharge. 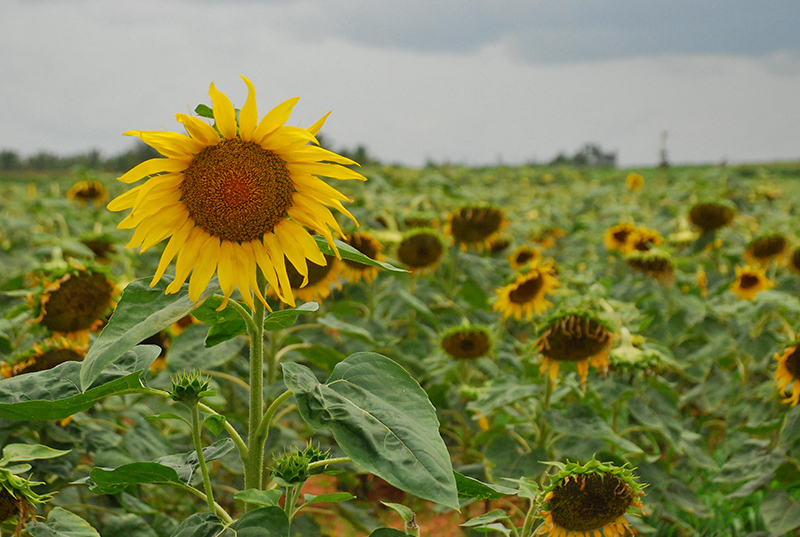 The drive we did to Belur-Halebidu took us through sun flower gardens and showed us glimpses of village life. The ancient temples were a treat to watch too. This was definitely an unplanned trip that provided me with a lot of good memories. I also learned that mixing snuff in oil and applying it on your body will keep the leeches away (that stink would keep anything away, for that matter). 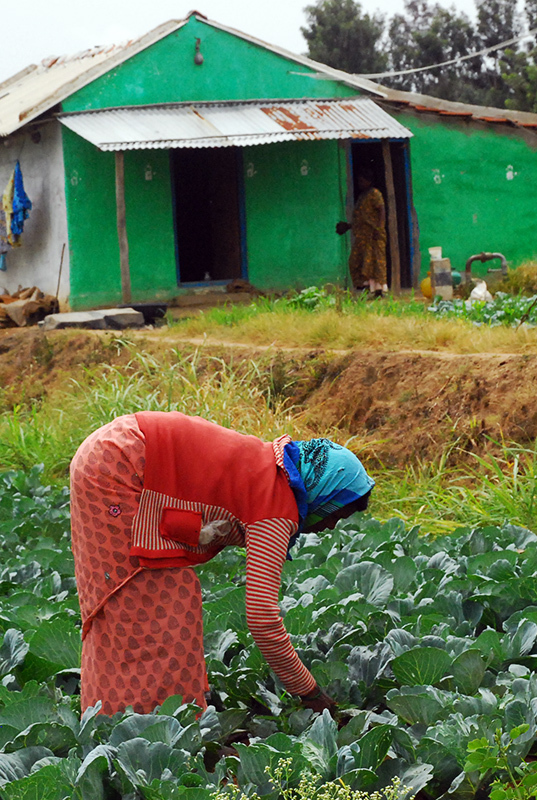 Leaving you with some select snaps from this most recent trip to Chikmagalur. 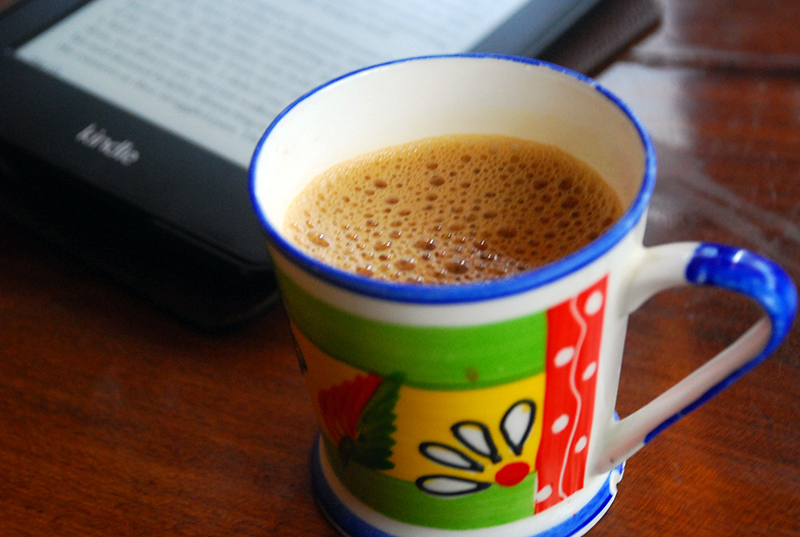 This is mostly all I was doing in Chikmagalur – drinking loads of lovely coffee and reading. 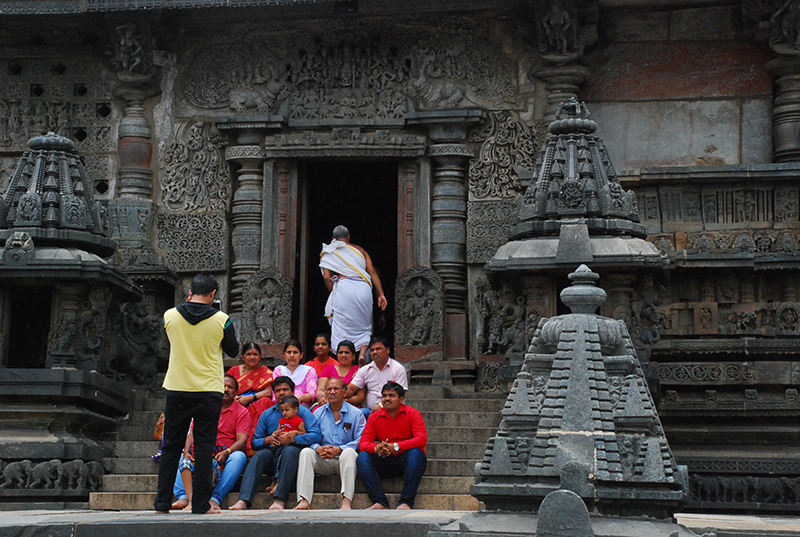 Visitors at the Belur Chennakeshava temple. Built during the Hoysala reign, this temple is a great example of some brilliant craftsmanship. 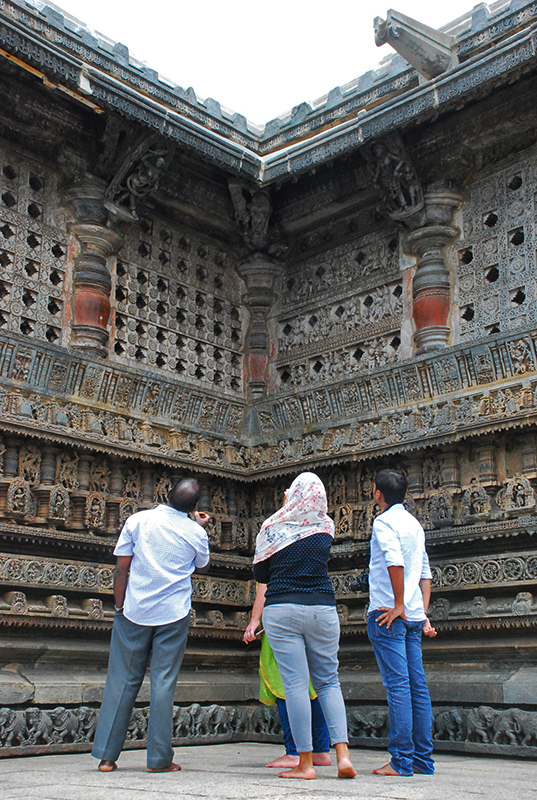 A guide explains the carvings around the Belur Chennakeshava temple. 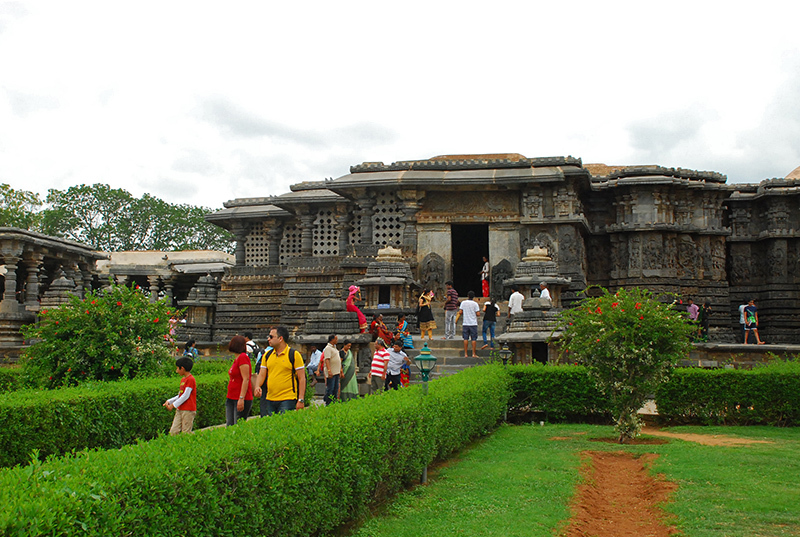 Belur is known for its temples with spectacular and well-detailed carvings.